The Rose Gold color variant of the smartphone is priced at Rs. 14,999. A couple of months ago, Xiaomi launched the Mi A1, the first smartphone from the company to feature Android One. At the time of the launch, the smartphone was announced in Black, Gold and Rose Gold colors. However, the Rose Gold color variant was not available back then. 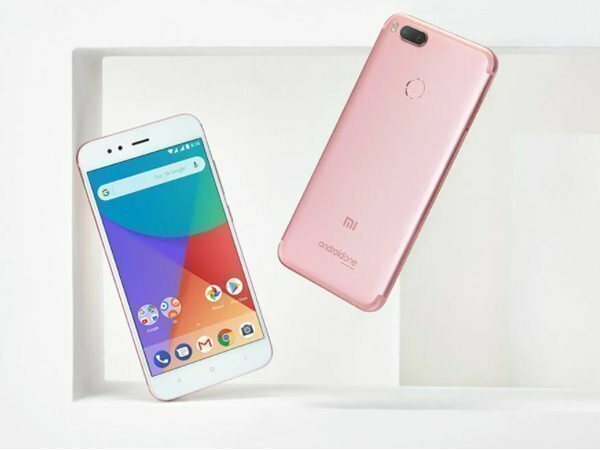 Now, Xiaomi has launched the Rose Gold color variant of the Mi A1 in India, which will go on sale from midnight tonight on Flipkart. The smartphone carries a price tag of Rs. 14,999. 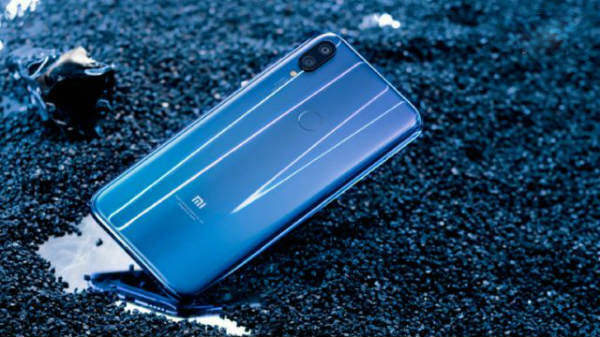 Apart from the paint job, this new color variant has all the same specs and features as the Xiaomi Mi A1. Mi A1 features a unibody metal design with rounded edges. It boasts of a 5.5-inch FHD 1080p display with 2.5D curved glass on top. There are three capacitive navigation buttons at the bottom and thin bezels around the screen. Also, there is an infrared sensor, 3.5mm audio port, and a fingerprint scanner onboard. The Xiaomi Mi A1 is powered by an octa-core 2GHz Snapdragon 625 Soc which is paired with 4GB RAM and 64GB storage. The storage can be expanded up to 128GB using a microSD card. 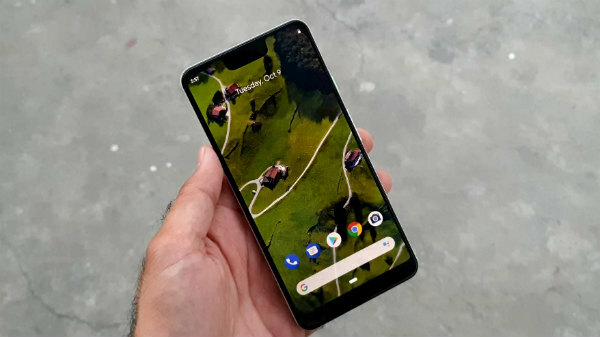 As mentioned earlier, it an Android One device and was made in partnership with Google to bring the stock Android experience to its users. The smartphone is also expected to be updated to Android Oreo in early 2018. The Mi A1 is backed by a 3080mAh battery. 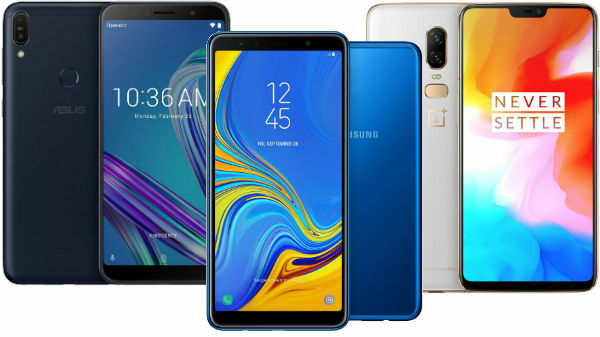 There is a hybrid SIM card slot on board and connectivity features such as 4G VoLTE, Wi-Fi, Bluetooth 4.2, USB Type-C and GPS are available. The main USP of this device is the dual flagship cameras that it is equipped with. Xiaomi Mi A1 has a dual camera setup at its rear. The rear camera module consists of a primary 12MP wide-angle lens with an aperture of f/2.2 and a secondary 12MP telephoto lens with an aperture of f/2.6. The camera has 2X optical zoom, PDAF, and dual tone LED flash too. Up front, there is a 5MP selfie camera as well. Also, there are several modes to take pictures.